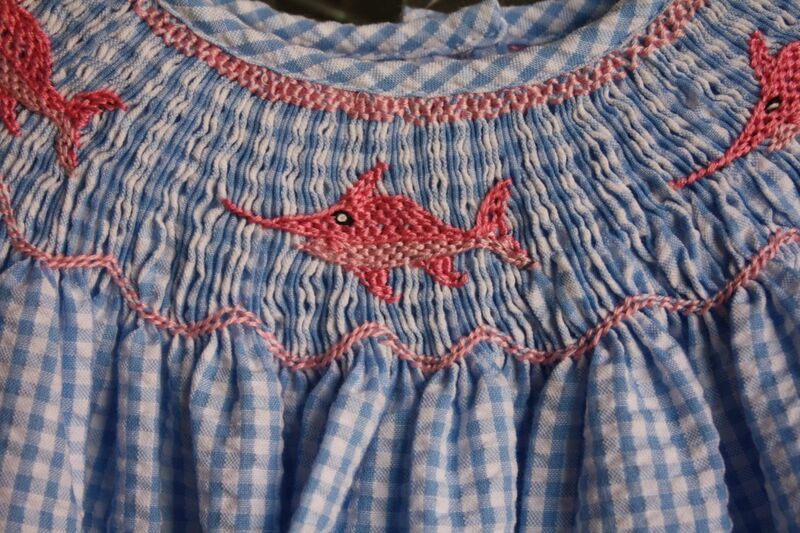 Hand smocked pink marlins on the collar on a light blue searsucker gingham fabric with light pink ric rac on the sleeves and hem of the dress. This dress is sure to become a favorite! 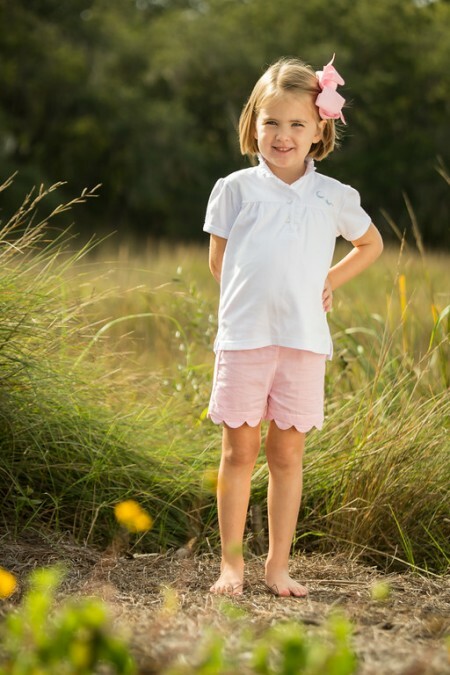 Matching Marlin outfits available! 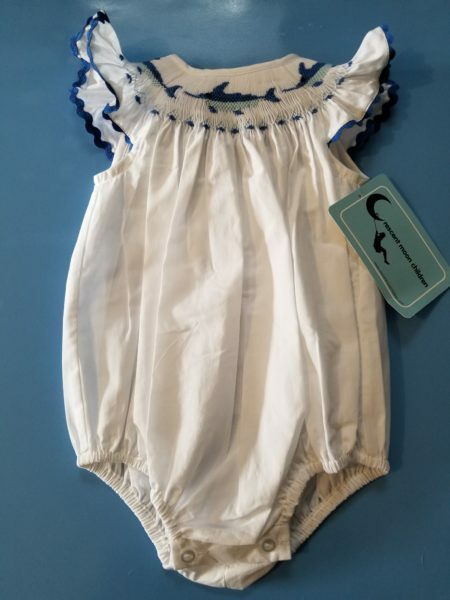 Light pink hand smocked blue marlin on a beautiful light blue gingham fabric. 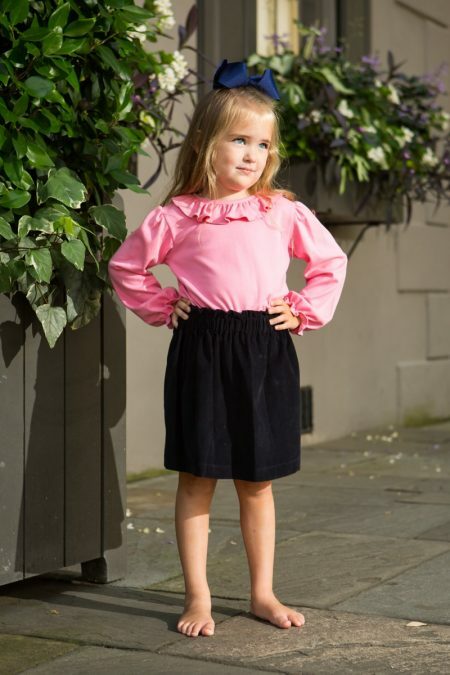 Pink ric rac on the traditional sleeve and hem. 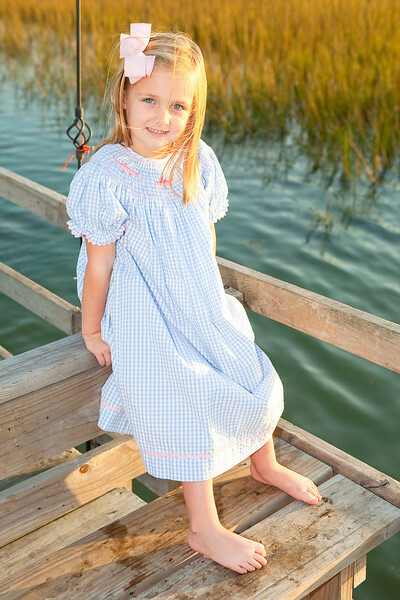 A classic dress that is sure to be a favorite! Available year round. Matching sibling outfits available. We ship 2 day Priority via USPS.